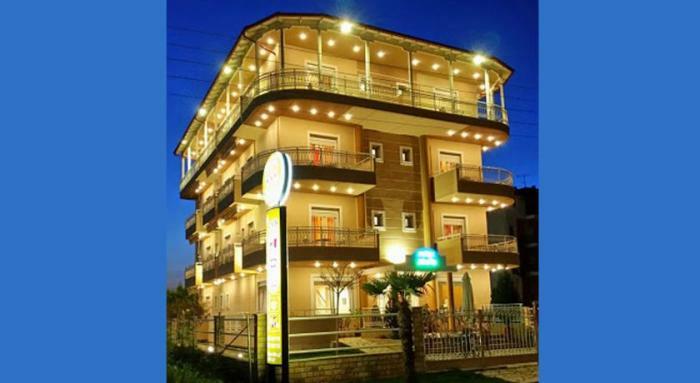 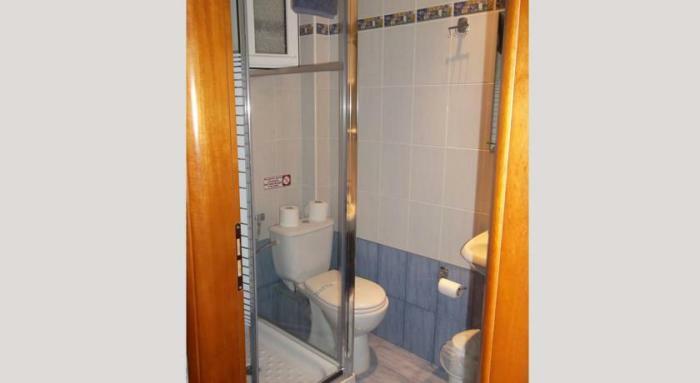 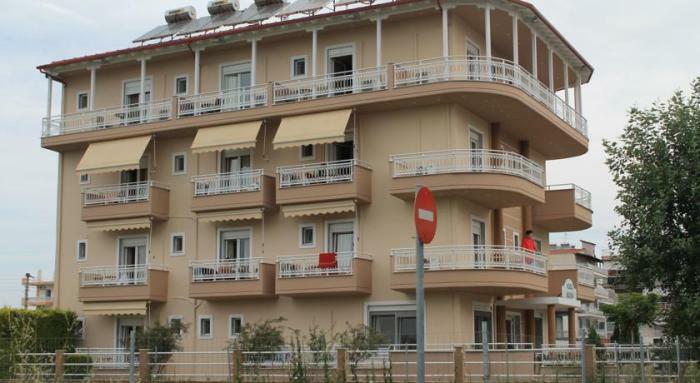 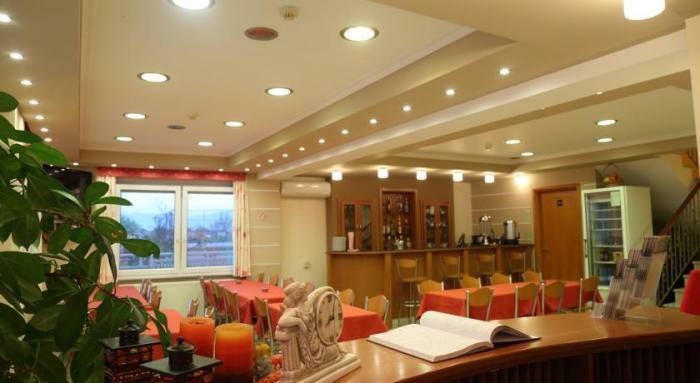 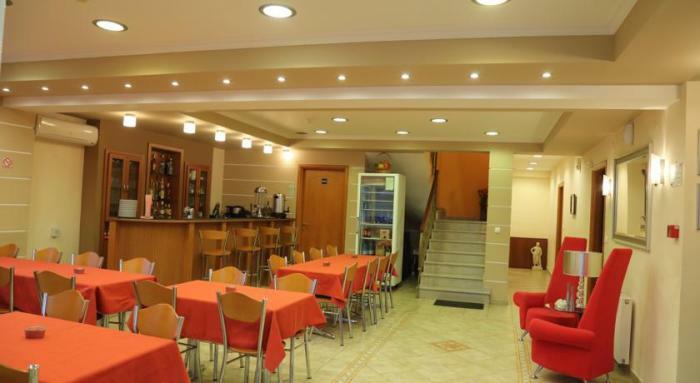 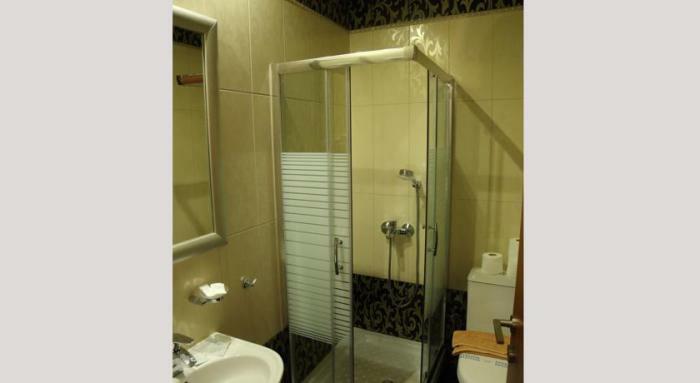 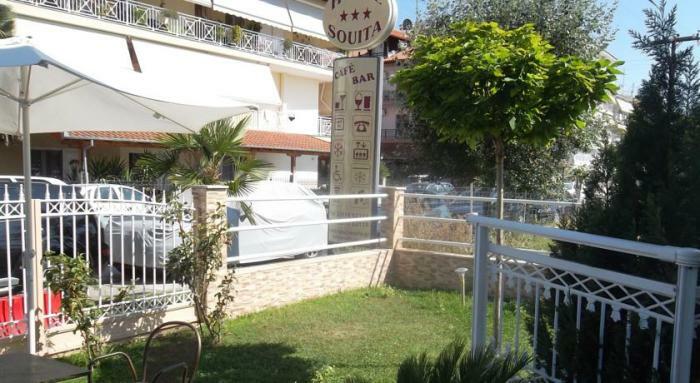 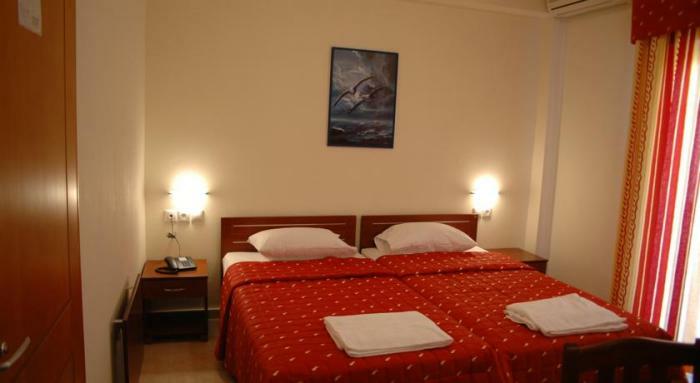 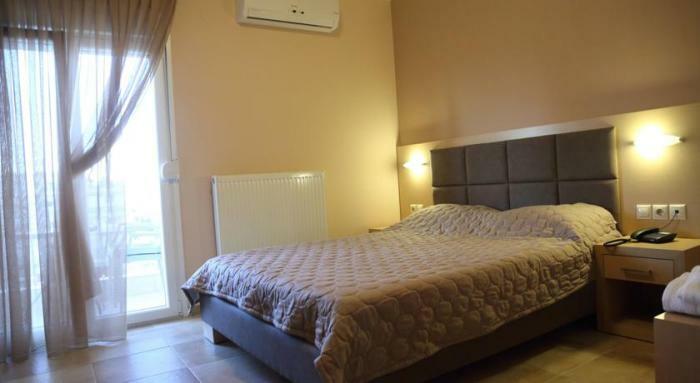 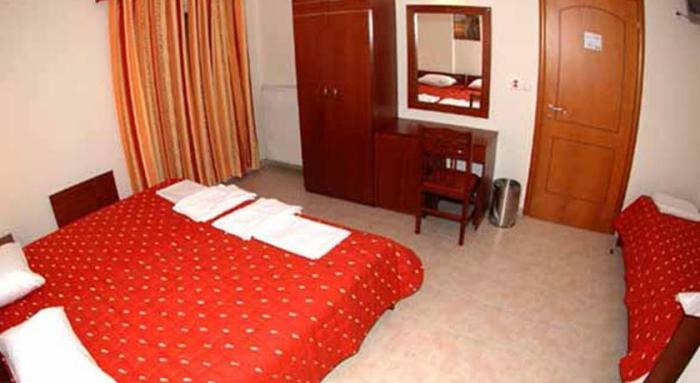 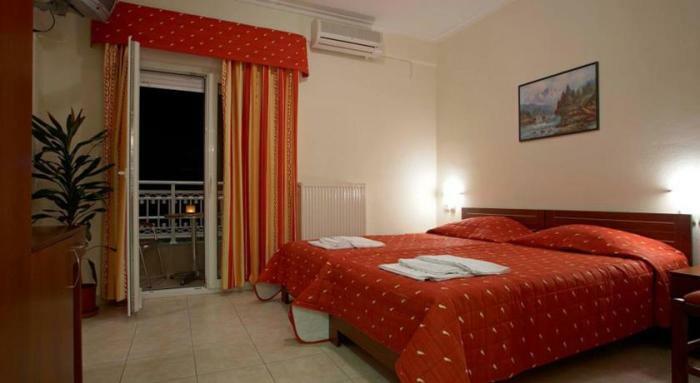 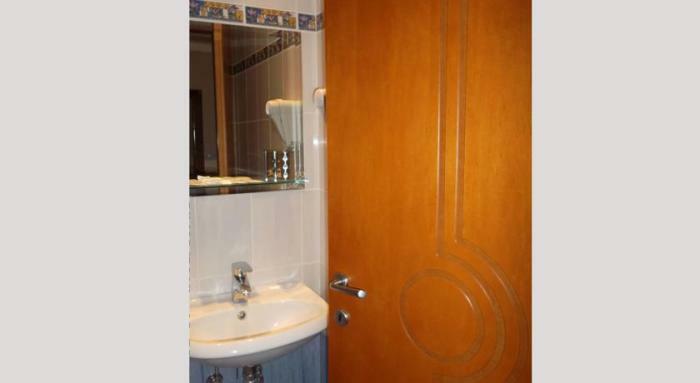 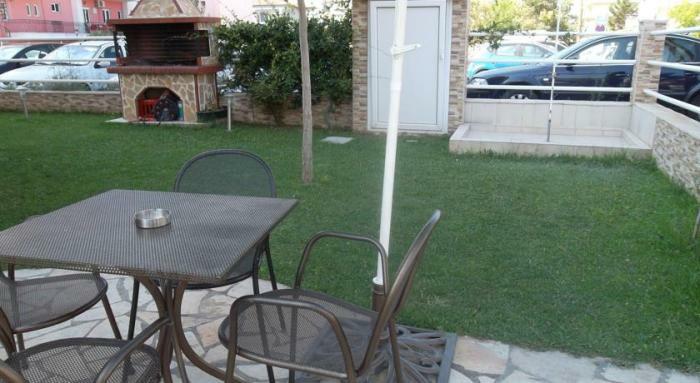 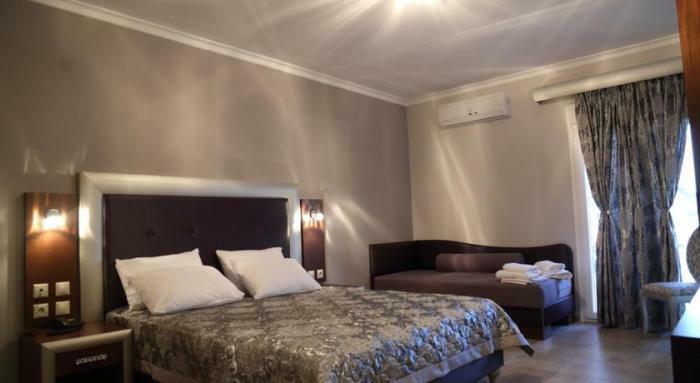 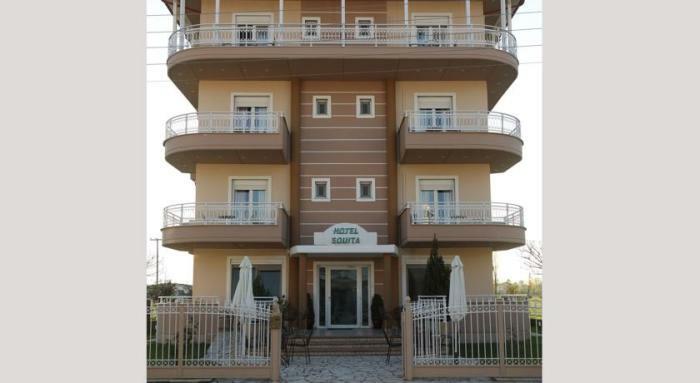 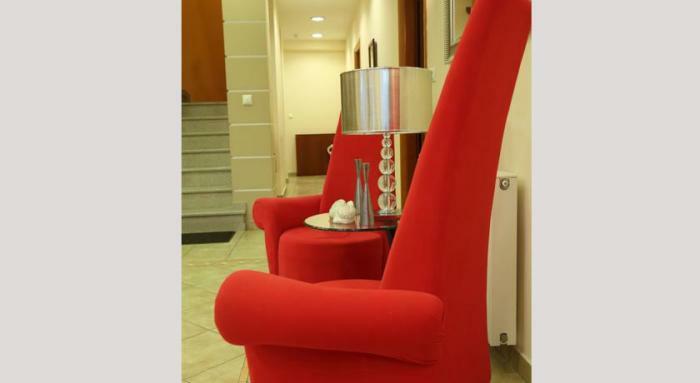 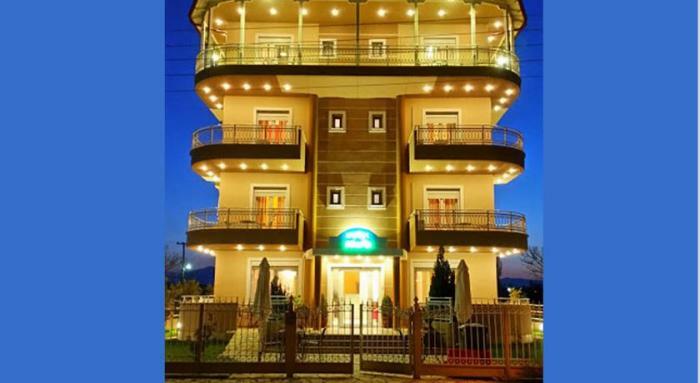 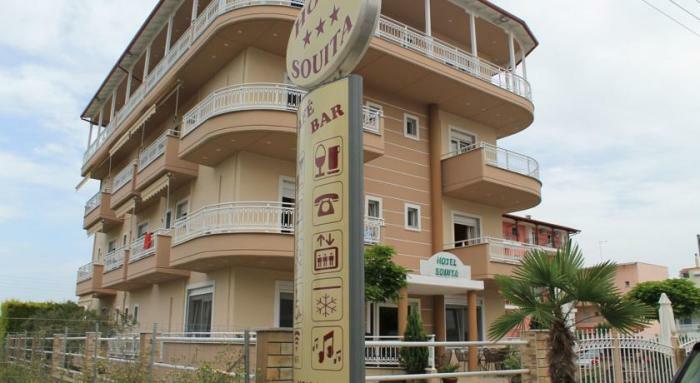 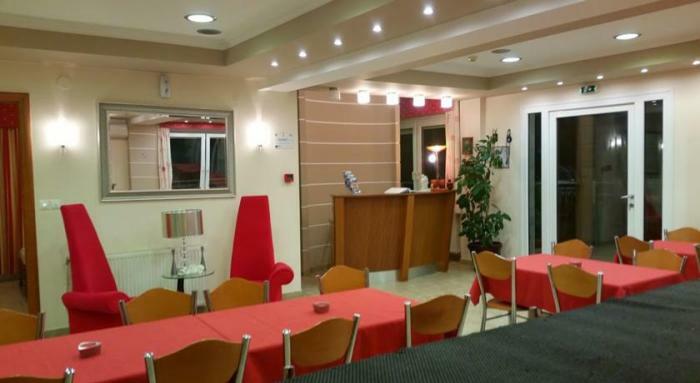 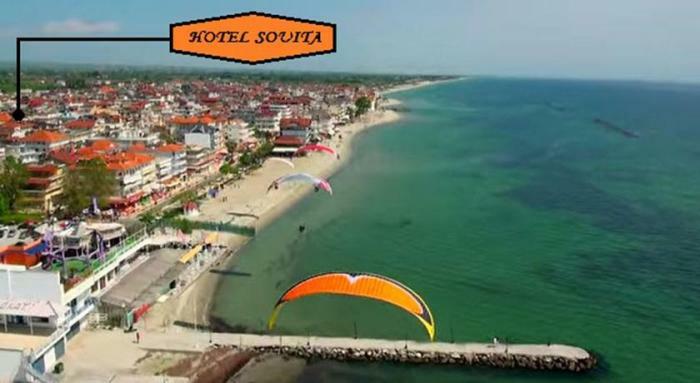 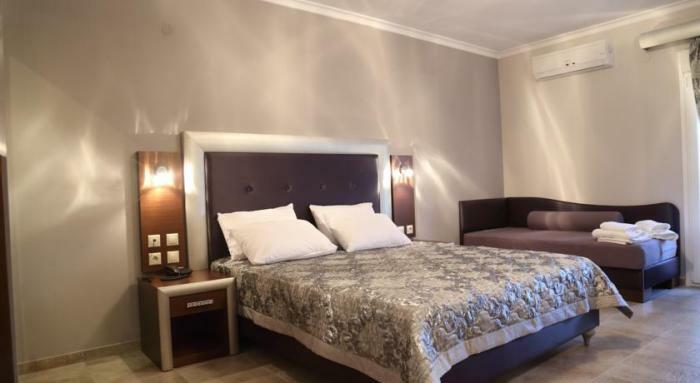 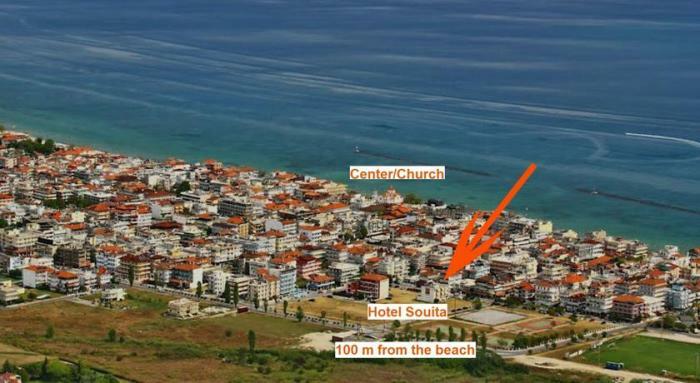 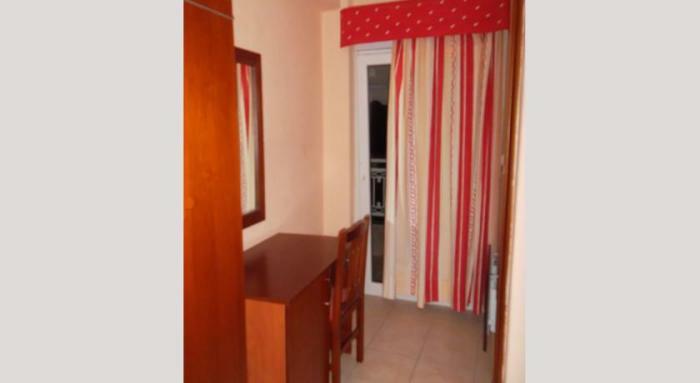 Hotel Souita is located in Paralia Pierias, just 5 kilometres from Katerini. 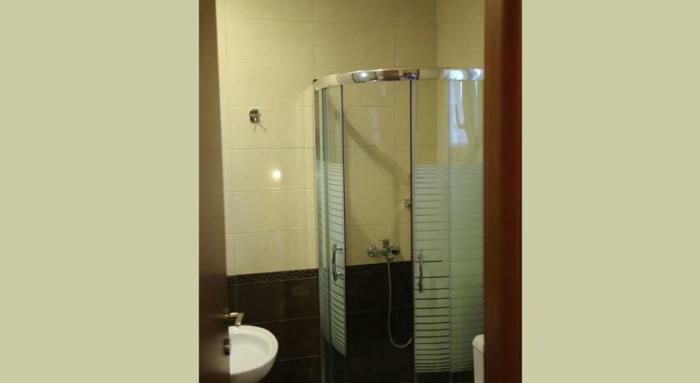 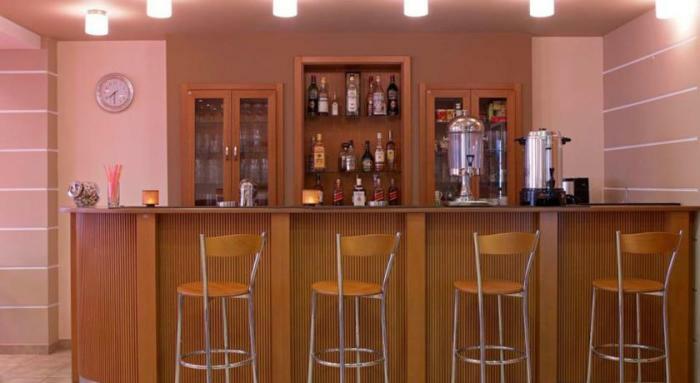 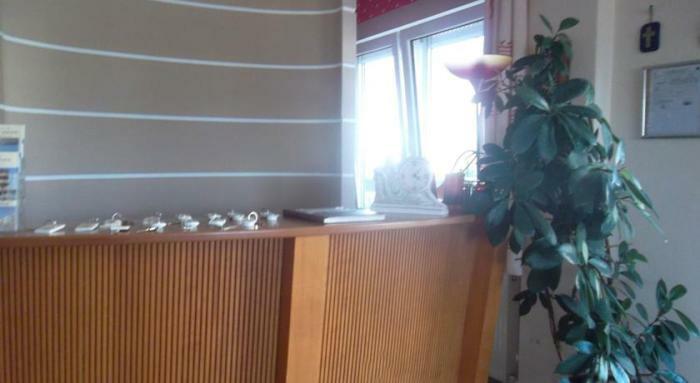 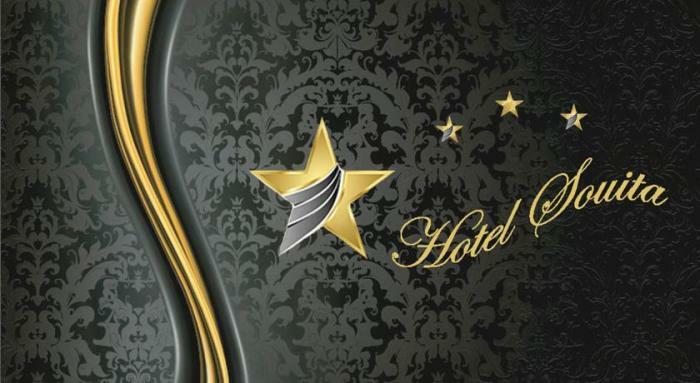 It offers a café bar, free parking and complimentary buffet breakfast. 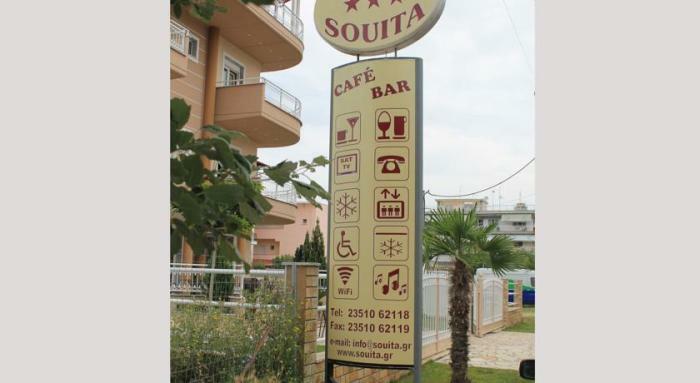 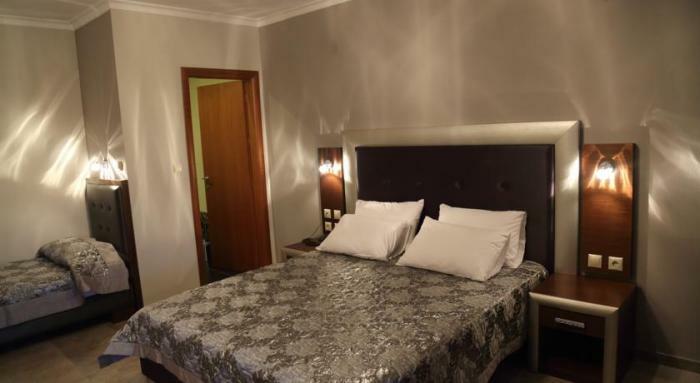 Souita Hotel offers well equipped and tastefully furnished rooms, offering air conditioning, a refrigerator and a TV with satellite channels. 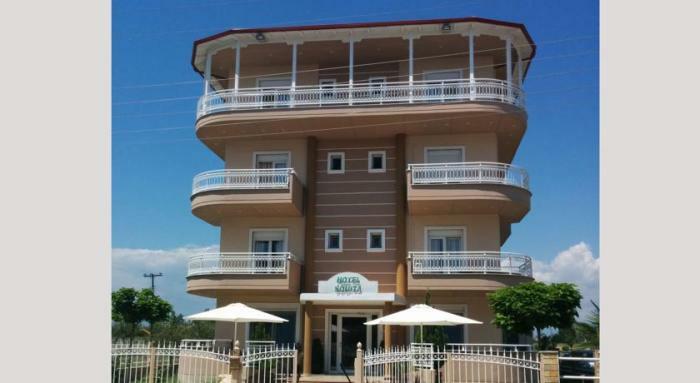 The hotel’s location serves as a great base for daily excursions to Mount Olympus, the rocks of Meteora or the ski-centre of Elatochori.